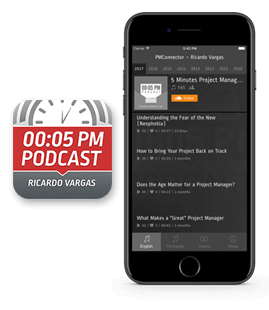 See in this podcast the testimony of Ricardo Vargas about the movies related to the project management application. In this podcast he associate parts of movies with day by day activities, highlighting the failures and mistakes occurred and makes his conclusions. This podcast was recorded only in Brazilian Portuguese. The link below is for the Brazilian Portuguese version.